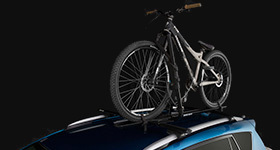 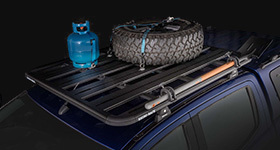 Rhino-Rack's Vortex roof rack system featuring the VGS strip is the perfect carrying solution for your leisurely activities. 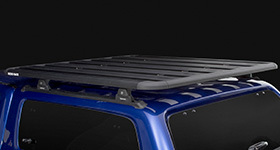 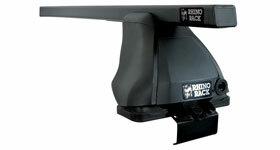 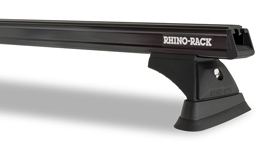 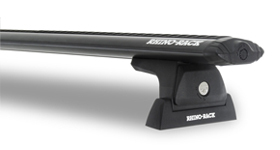 Rhino-Rack's Heavy Duty roof rack system is the tough and durable carrying solution for your work related gear. 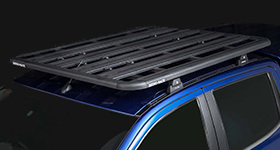 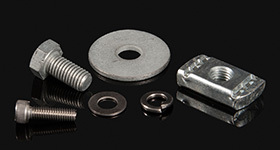 Perfect for tradesmen. 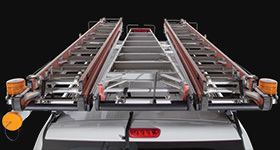 Rhino-Rack's Euro roof rack system is the strong and lightweight square bar that is useful as an economic daily carrying solution.